Having a variety of employees attend the Expo is a great way to not only educate a diverse amount of staff but it also allows everyone to have a different SMTA experience. Currently, RBB takes many measures to ensure proper static control. However, Fred Tenzer, National Sales Manager for Desco Industries, Inc., presented that as the components are getting smaller and their operating voltage is becoming lower, increased static protection is needed. The goal in 2016 will be to lower the HBM (Human Body Model) from 250V to 100V or less. This will be max voltage the body can generate in the work areas. This will be accomplished by using lower resistance to ground through wrist straps, foot straps, grounded Mats and ionizer equipment. An additional 2016 goal will also be to lower the CDM (Charged Device Model) to 50 volts or less. This is the voltage that the tools, components, trays, carts, work area supplies and furniture can generate or store. The first line of defense is our ESD Plan and training to all employees. It will be our job to identify and correct any violation through monitoring and testing the work area equipment and employees. According to Eric Moen, the Director of Sales and Marketing for LaserJob USA Inc. and SMTA Expo presenter, stencil improvements are imperative as components become smaller. The release of the Solder Paste through the smaller openings has become a problem due to the thickness of the Stencil material. Decrease the thickness of the stencil material (which creates a problem for larger components that need more paste). Have the stencil material coated to make the edges of the openings smoother and to aid the release the Solder Paste. Inspect and clean the stencil after each pass. 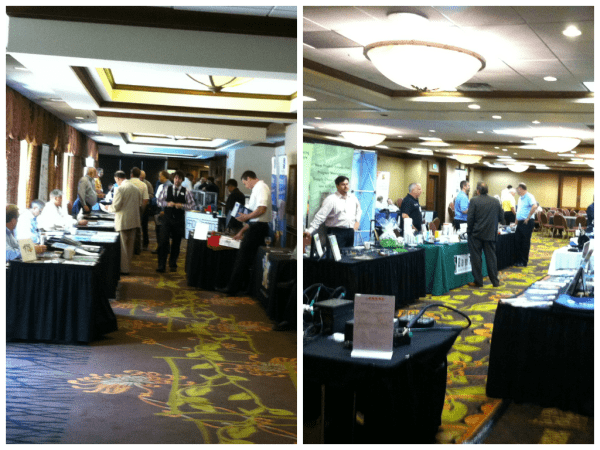 One of the best takeaways from industry wide expos such as the Ohio SMTA Expo & Forum is the opportunity to meet and converse with fellow electronic manufacturing professionals. Whether it is a supplier, prospective lead, current customer, partner or competitor, having the opportunity to share company information and learn about industry trends-- all while eating great food is a day well spent. 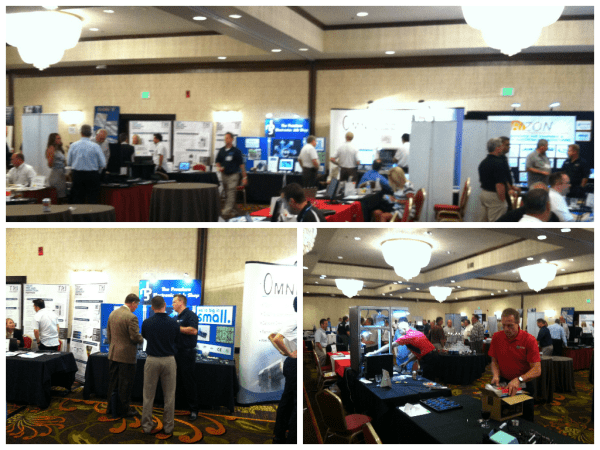 Have you attended any SMTA Expos this year? If so, what has been your favorite experience or exhibit?